ABOITIZ FOUNDATION, INC. (AFI) and Pilmico on Monday, Dec. 3, officially turned over Wooden Spoon, the business innovation center at the Tesda compound in Taguig City. Wooden Spoon is named after Pilmico’s flagship flour brand and one of every baker’s most reliable tools. The newly renovated facility is set to provide opportunities for women and aspiring business owners to get started on their very own bakery business. “We will stay true to our mission of empowering budding entrepreneurs, and shaping chefs and baristas who share with us the same promise of advancing business and communities. 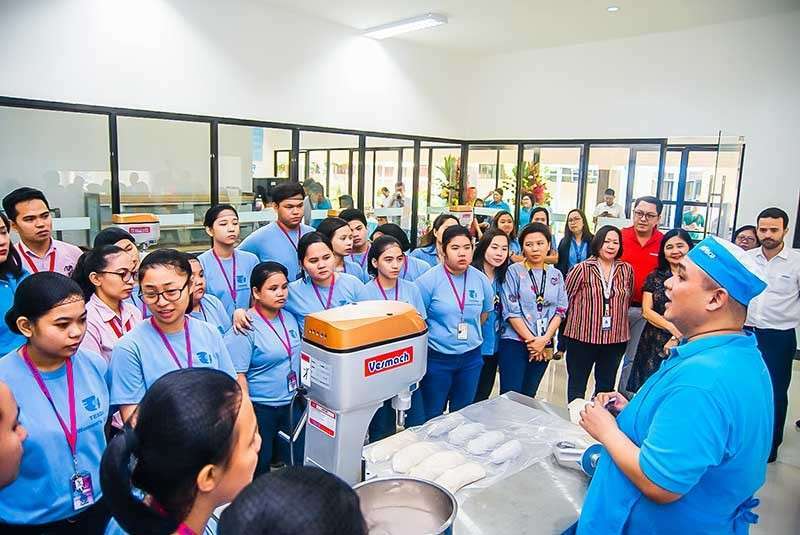 We, in the Aboitiz Foundation and our partners in Pilmico, commit to do our best to help Tesda Women’s Center’s bakery and pastry production NC II program be accredited at the Unified TVET program registration and accreditation system. 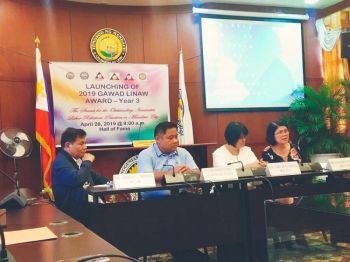 We will also continue to find more ways to promote education as an enabler of growth and enterprise development- thus, helping Filipinos earn more income and have better lives,” Maribeth Marasigan, chief operating officer (COO) of Aboitiz Foundation said. Aboitiz, through AFI and Pilmico, proudly shares this moment with Tesda Women’s Center. Wooden Spoon is the product of their great visions aligned with both organizations aspiring better futures and greater opportunities for individuals, particularly women and the youth. Attended by top executives from both the Aboitiz Group and Tesda Women’s Center, the ceremony was for the turnover of the facility to government to promote innovation and collaboration. “Guided by our vision to be our customers’ partner for growth, we have made it a point to continuously look for opportunities where we can use our expertise to bring a positive and lasting impact to our various stakeholders,” said Pilmico COO Tristan Aboitiz. 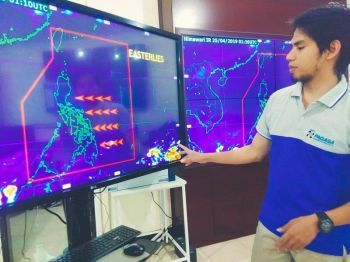 “Over time, we have learned that the best way to make that impact is to work alongside like-minded and values-based organizations who enable us to effectively mobilize our various programs,” he added. 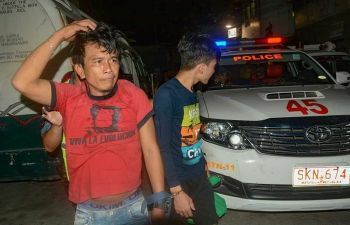 The renovation of the 500 square-meter space is estimated to cost about P6 million, with P3.6 million dedicated for the outfitting and design, and P2.2 million for the state-of-the-art baking equipment. For trainings, the Tesda Women’s Center always puts women as the priority for enrollees enforcing a 9:1 ratio of women to men in the classes. In addition to this, the facility will also be Pilmico’s new training center dedicated for customers and other stakeholders.